It is hard to believe it is already April. The water still feels like it is the peak of summer, up around 22 degrees, and still blue as. Most of this good water has been pushed hard into Castle Island – the visibility around the island has been an easy 30m+ for weeks, with plenty of baitfish. Out wide of the island in 90m has seen the most consistent marlin fishing on the Eastern Coromandel for the last few weeks. 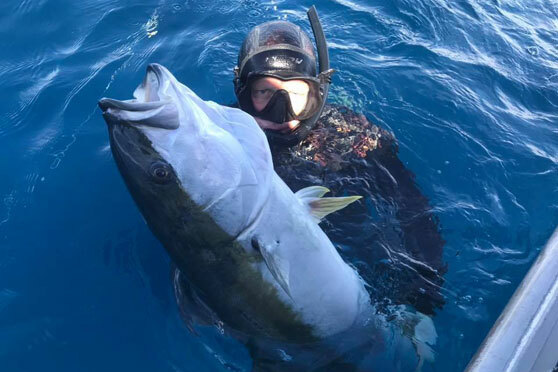 We've had some fun lately and it has been interesting throwing spearos in around the schooling koheru inside the Aldermen Islands and confirming there is indeed marlin pushing them up. On the kingfish front, well you can't really go wrong! Most mornings there are solid kingfish right inside the Tairua harbour busting up bait, and most of the usual reefs close to home are holding good sized models. Slow trolling baits around the close reefs and islands is the best way to be chasing them at the moment, you don't need to go far. With the days getting shorter, the snapper are really starting to fire out front. 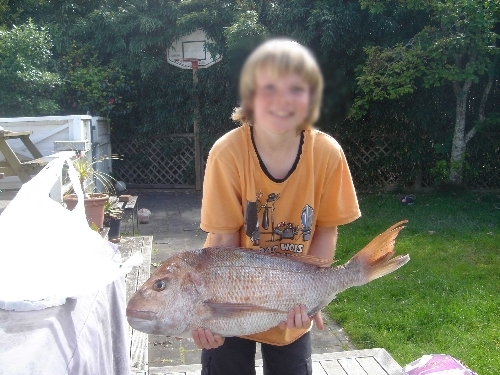 Just look for the terns and kahawai in 10-25m – small slow jigs or soft-baits are the ticket to some awesome action. 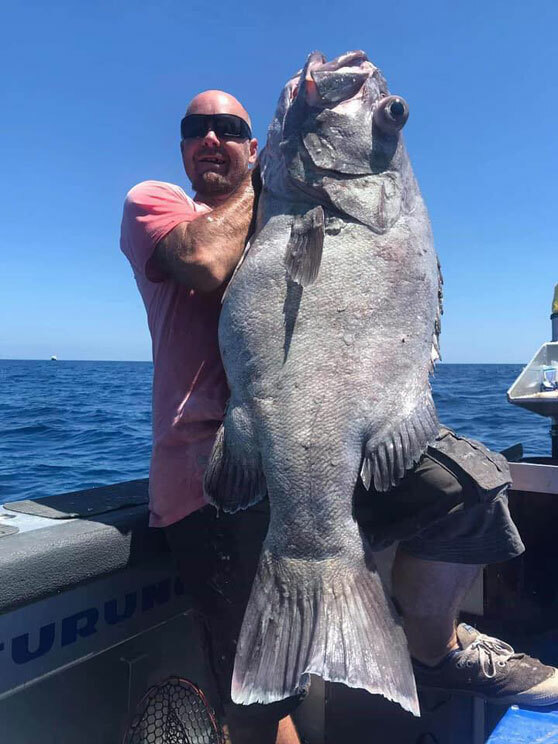 The big bluenose have come in to spawn on the deep 300m pins and the next month is the best time to chase them, along with swordfish which are right in behind them. Our deep water trips the last few months have all produced quality bass, puka and bluenose. All in all, the next month provides limitless options, so come and get amongst it, we've got the odd gap, so get in touch if you'd like a charter on Provider.